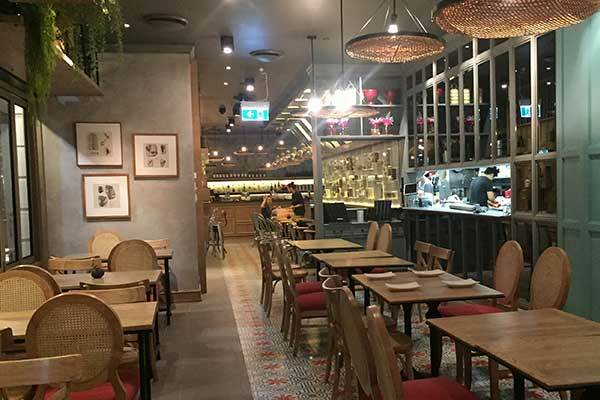 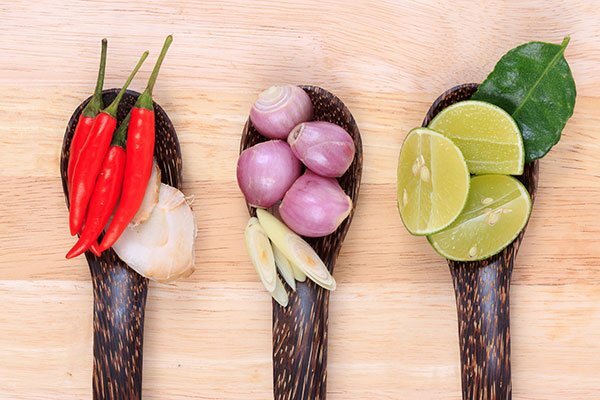 With dishes that are fresh and deliciously comforting, it's no wonder Thai is the most popular cuisine in Australia. 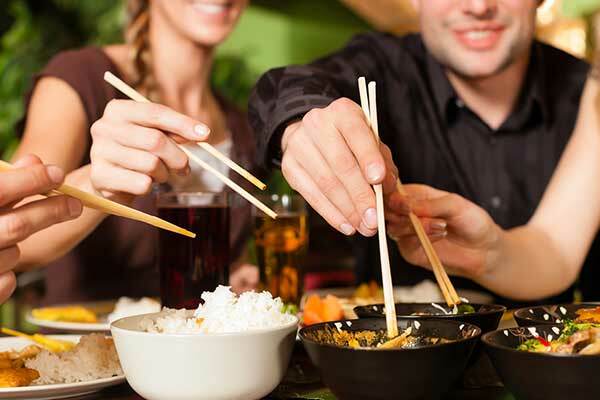 You can find a large range of Thai restaurants offering dine-in, takeaway or home delivery options in Penrith. 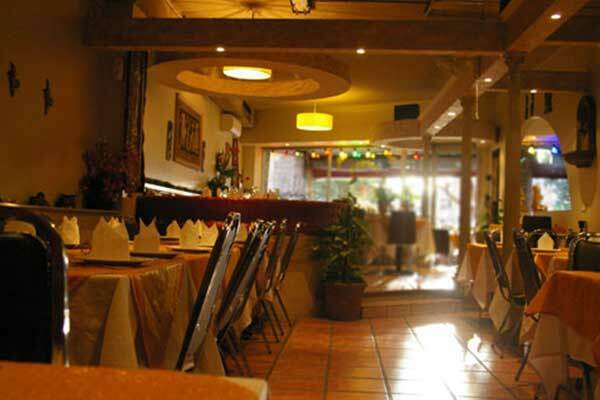 So next time you're in need of some seriously good Thai food, you know where to go.